Virtual Reality Headsets are Roaring in 2016 : What's your Pick? Virtual Reality Headsets are Roaring in 2016 : What’s your Pick? If you love to follow all the latest news and updates in the tech world, you are probably tired of hearing all the speculations connected to this million dollar tech idea – virtual reality. Yes, that has been the level of buzz and expectations around. Even though the concept has been whispering around since the 90s, 2015 was the year that first saw the trickling of Virtual Reality headsets. Google Cardboard and Samsung Gear VR were the first to make their way, although they were limited in terms of what they offered. Truth be told, they were no more than visors that you could attach your smartphones to, to use them as your display. Nevertheless, they still contributed in raising awareness and setting up the stage for the big boys to come. In 2016, although still in their infant stages, VR headsets are advancing thick and fast. On that note, here is a selection of the best VR headsets you could buy at the moment. The Oculus Rift has the potential to be the most exciting VR system ever, Facebook acquired Oculus VR for almost $2 billion. The Oculus Rift includes a headset with number of sensors, integrated headphones and a display each for the eyes. It also has a camera that detects movements. 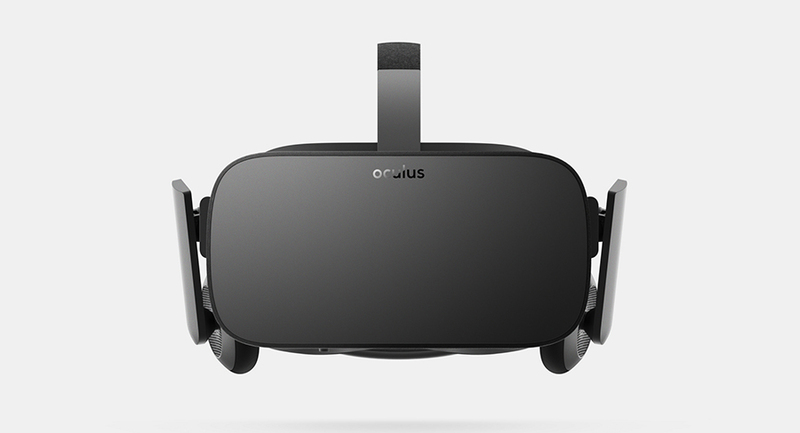 The Oculus Rift CV1's price has been set to $599. These features combine to make it a complete and comprehensive VR system, perfectly capable of providing an amazing VR experience. 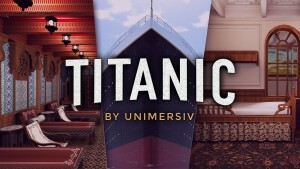 This premium product is definitely worth looking at, if you are one of those who loves to be the proud owner of a VR system. Gizmag rates Oculus Rift as the best Virtual Reality glasses till date, putting it ahead of the much-anticipated HTC Vive. First revealed in MWC 2016, HTC Vive is believed to be the new king of the virtual arena. 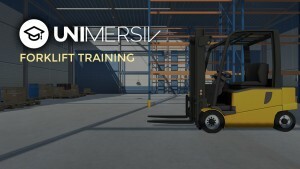 Critics think that it had what it takes to challenge the likes of Oculus Rift (considered to be the best among VR devices). 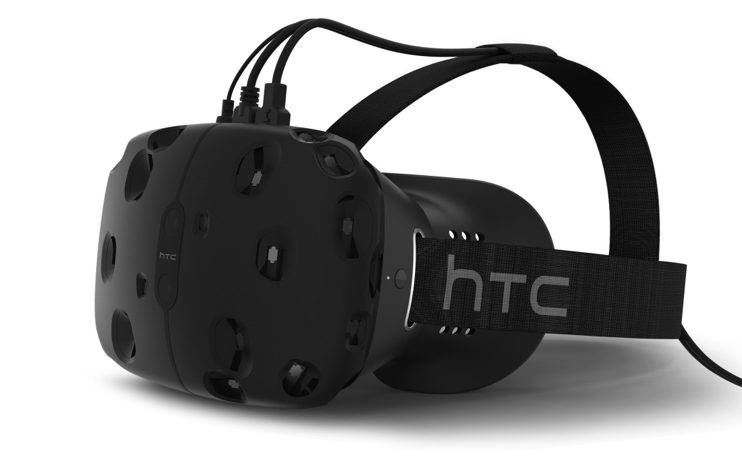 The Vive was jointly developed by HTC and Valve (a US-based video game studio). This VR headset can be plugged into your pc and is designed to work with the Valve’s gaming ecosystem. The device flaunts seventy sensors in addition to its 360-degree head-tracker. Its 90Hz refresh rate is a feature that will keep latency levels down. Sony’s version of VR system is not compatible with a pc but is an accessory for PlayStation4. 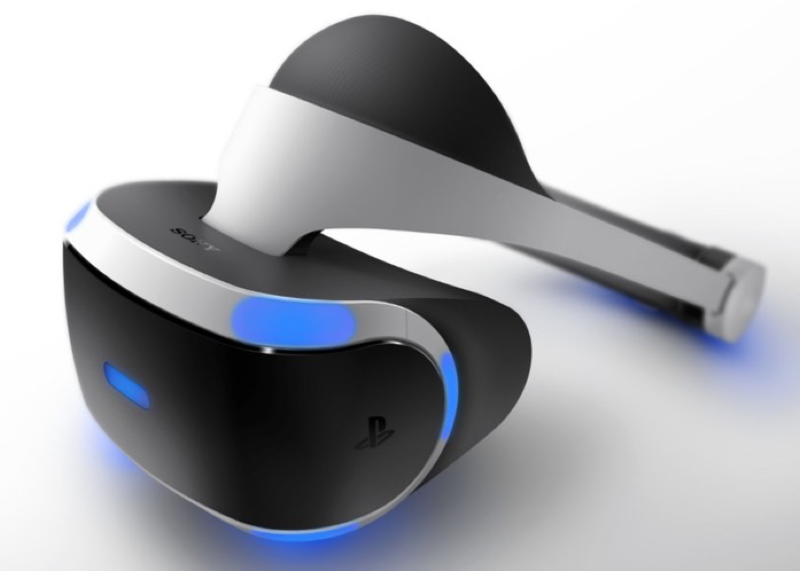 Therefore, it is rightly christened the PlayStation VR (formerly known as Project Morpheus). The fact that it is not a complete VR system could make it less expensive to own, when you compare it with HTC Vive or Oculus Rift. PlayStation VR combines with a PS4 controller to offer exclusive VR experience, by detecting the movements of your head as well as shifting the visuals from the television to your face. The device’s eye camera adds more to its capability. Sony’s PlayStation VR is already promising to break all the barriers as it is one of the few accessories that is capable of bringing VR experience to an existing platform. Sony is yet to unveil the complete details but this virtual reality headset could do what other VR consoles cannot. Samsung cannot be far behind in the tech space when all the other brands are flaunting their innovations. 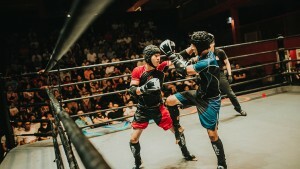 The Korean-brand is one of the first to launch the VR system with its Gear VR headset, developed in partnership with Oculus. The VR console is compatible with a smartphone rather than a console or pc. 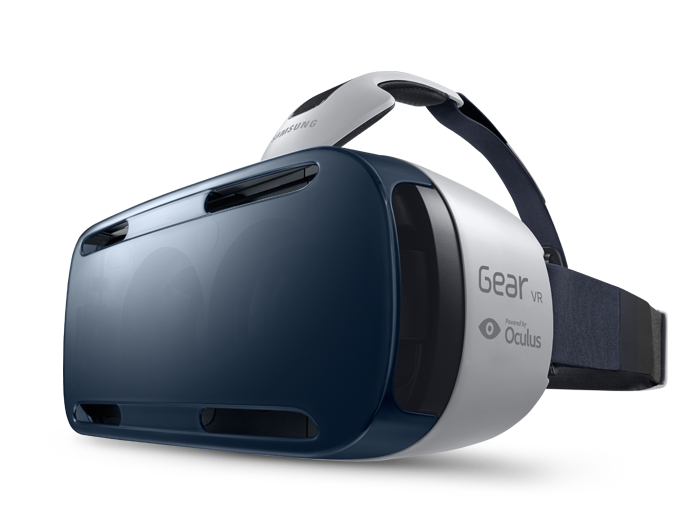 Samsung has been releasing different models of Gear VR to support different models of Samsung smartphones. Inside the Gear VR are two lenses that will split between your eyes, translating visuals into slick and high resolutions displays. Already, Samsung Gear VR is being used on different occasions including important commercial settings like car showrooms. 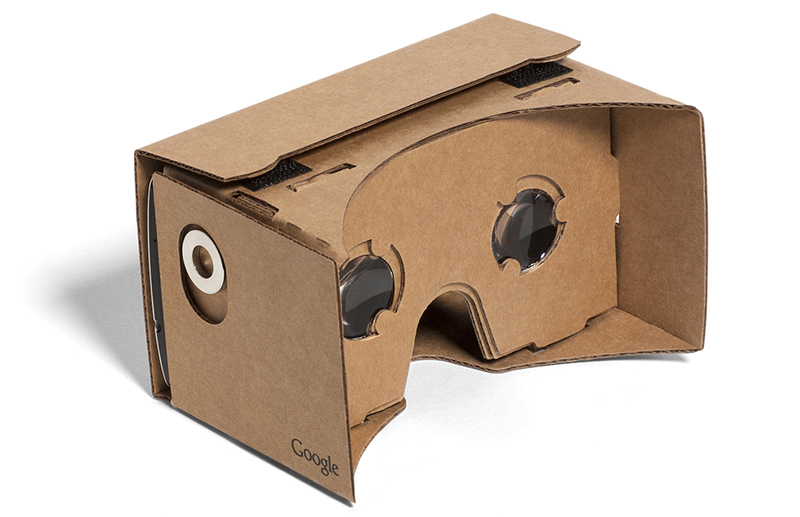 Like Samsung, Google Cardboard has been up and early into the business of VR. Google Cardboard was introduced with numerous benefits. Firstly, it is a two-fold device into which you could place your smartphone. The device came at a minimal cost (even free of cost sometimes) and did support many different smartphone models. One has to agree that this device was a runaway hit that allowed people to try different VR contents without having to worry about investing on a more advanced system. Reports suggest that 5 million devices have been shipped already, giving the search engine giant more reasons to invest and develop its VR console in future. Unlike other VR devices, the Cardboard is sans head strap. So, one has to hold the device close to their face to view content. Google’s version of VR console has an upper hand, as it already has a range of applications supporting the device. 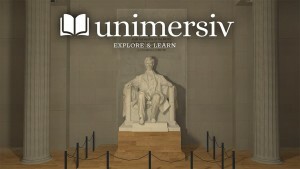 Its ability to view 360-degree and use Google Street View or YouTube contents is an added advantage. 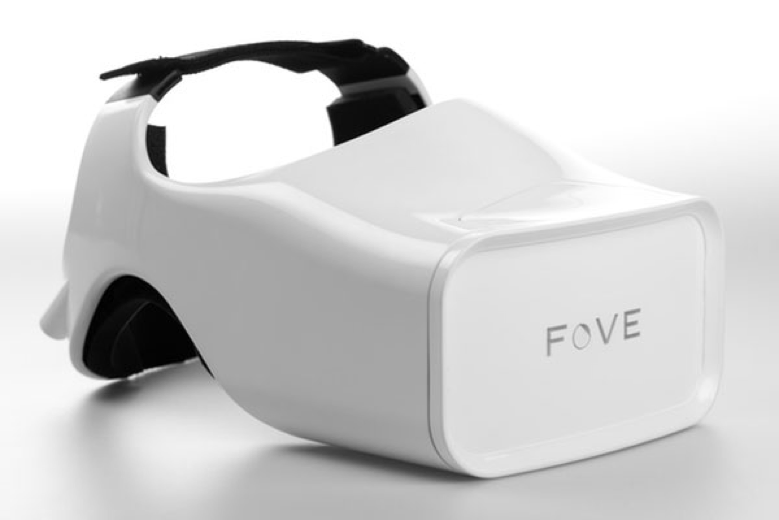 Fove VR, with its interactive eye-tracking system, is crucially different from Sony’s PlayStation VR and Oculus Rift. 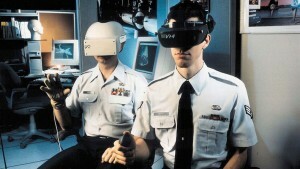 An infrared sensor fitted into the headset monitors the movement of the user’s eyes. This system definitely has an edge over its competitors, as it offers a new method for controlling, making it more realistic. Its ability to understand what you are looking at opens more room for simulated depth-of-field, again making it extremely real. Fove works with the Wear VR application platform and hence it is perfect for Unreal, Unity and Cryengine game ecosystem. Razer OSVR, the VR console, is quite different with what it offers. Surely, it does not rival the PlayStation VR or the Oculus Rift or the yet-to-be-released HTC Vive. 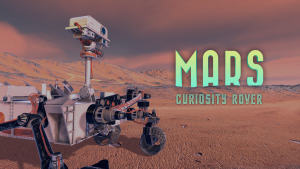 This one is a dedicated Open Source VR for the developers, who make software and applications for virtual reality hardware. 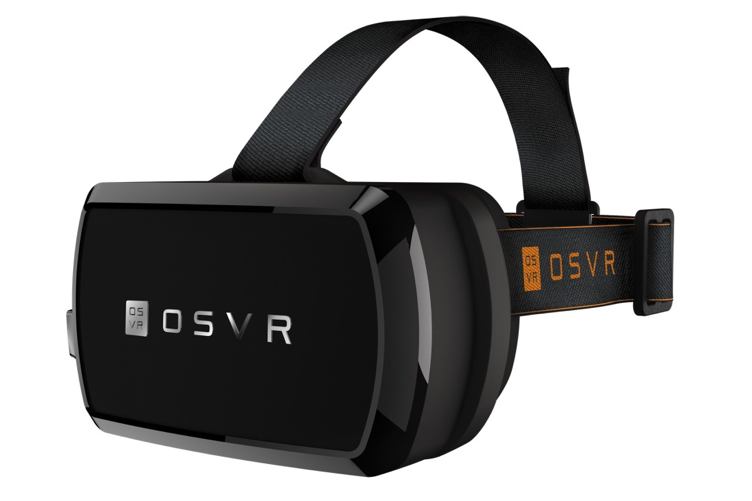 Razer OSVR was designed to make a developer’s life easier; in other words, it ensures lesser or no technical limitations coming on their way. It even helps break down technical limitations hindering the development of software and support for VR consoles like Oculus Rift. Razer OSVR is witnessing fast improvisation, thanks to the number of third parties making their contributions with new features like gesture tracking, assisted by Leap Motion faceplate. Time and again, technology has been showing us that the fantasies of yesterday are the facts of today. The way tech giants like Samsung, Microsoft, Google and HTC are competing hard against each other to rule the virtual reality world, it would be safe to say that virtual reality fans are in for a treat very soon.